The HERO 5K Run/Walk is a looped 3.1 mile run-walk along 13th street in Perry Township on Monday, May 27. 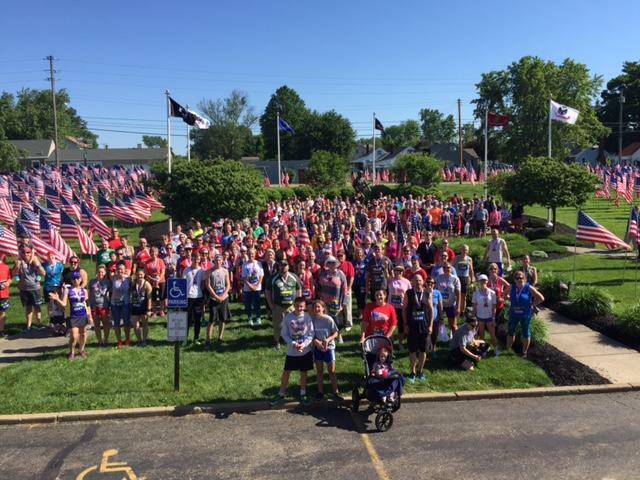 This is the six year for the HERO 5K Run/Walk and is an event inconjunction with the Perry Township Flags of Freedom. All participants are encouraged to sign up before race day. Race day registration is $40.00 for all age groups. All participants will receive a swag bag, t-shirt and finishers medal. 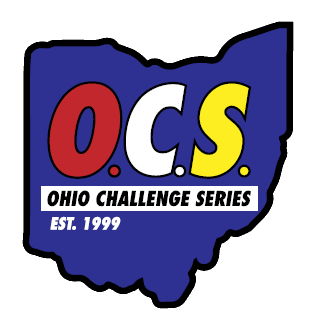 Packet Pickup is Race Day only at Perry High School, 3737 13th St SW, Massillon, OH 44646 at 7:00-8:30. NO early packet pickup. The 5K Run/Walk starts at 8:30 AM on 13th St by the Perry Township Police Department. Finish line is in the driveway of Perry High School. Proceeds help fund scholarships for Perry High School students! You can donate to our organizations by going to this link fundraiser page, donations can also be made through the registration process. Awards are given to the top three overall Male/Female finishers, top three Male/Female finishers in the following specialty Categories: Military (Active/Veteran/Retired Combined), Fire/EMT, Law Enforcement, Wheelchair Hand Push, & Wheelchair Hand Crank, & top three Male/Female in each of the following age groups: 9 & under, 10-14, 15-18, 19-24, 25-29, 30-34, 35-39, 40-44, 45-49, 50-54, 55-59, 60-64, 65-69, 70 & over. There are no duplicate awards. 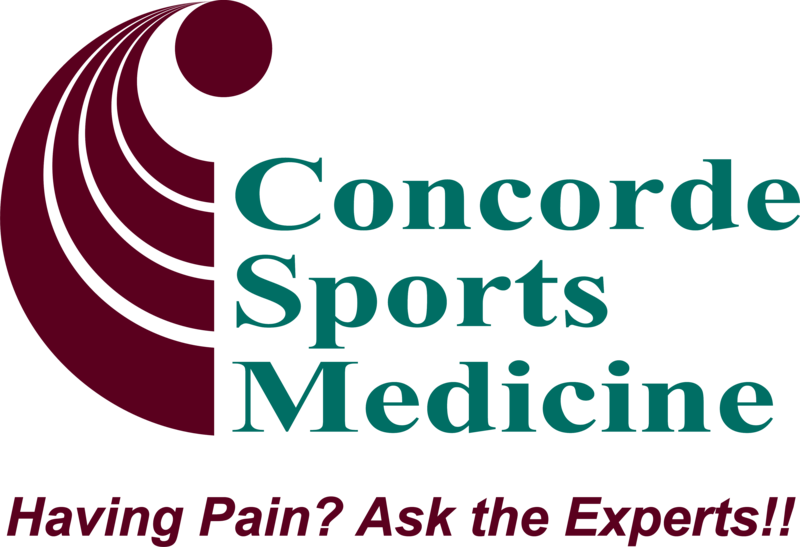 Price for 5K Run/Walk (Ages 18 & under) and 5K Run/Walk (Ages 19-Over) will increase in 5 weeks. You may also choose to register to run with your dog. You will be ask that question during the registration process. WAIVER OF LIABILITY: I know that participating in Hero 5K Run/Walk is a potentially hazardous activity. I agree not to enter and participate unless I am medically able and properly trained. I agree to abide by any decision of an Event official relative to my ability to safely complete the Event. I am voluntarily entering and assume all risks associated with participating in the Event, including, but not limited to, falls, contact with other participants, spectators or others, vehicular or other traffic, the effect of the weather, including heat and/or humidity, wind, cold temperature, wet or icy surfaces, falling tree branches or other overhead objects, traffic and other conditions of the course, all such risks being known and appreciated by me. Having read this Waiver and knowing these facts, and in consideration of your acceptance of this application, I, for myself and anyone entitled to act on my behalf, waive and release the Released Parties (defined below), from present and future claims and liabilities of any kind, known or unknown, arising out of my travel to or from or my participation in the event or related actives, including personal injury or death, or property or economic damage, whether caused in whole or in part by the Released Parties or any other person or thing at the Event and even though such claim or liability may arise out of negligence or fault on the part of any of the Released Parties. RELEASED PARTIES: This Waiver and Release is given to Hero 5K Run/Walk, Perry Township, Perry Police & Fire Departments, Perry Bicentennial, the Ohio Challenge Series, RS Racing Systems, all sponsors and officials of the event, and the officers, directors, employees, contractors, volunteers, agents, representatives, and successors of the foregoing.